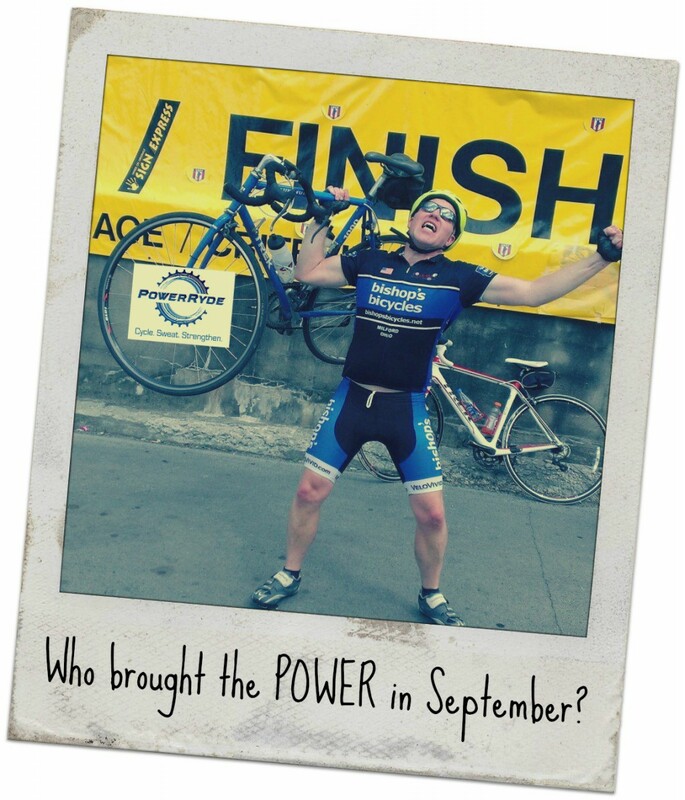 This month's Member Spotlight goes to a hardworking GUY who does it all - he works, he runs, he bikes endless miles outside, he travels for charity work, and he still finds time to POWER RYDE! 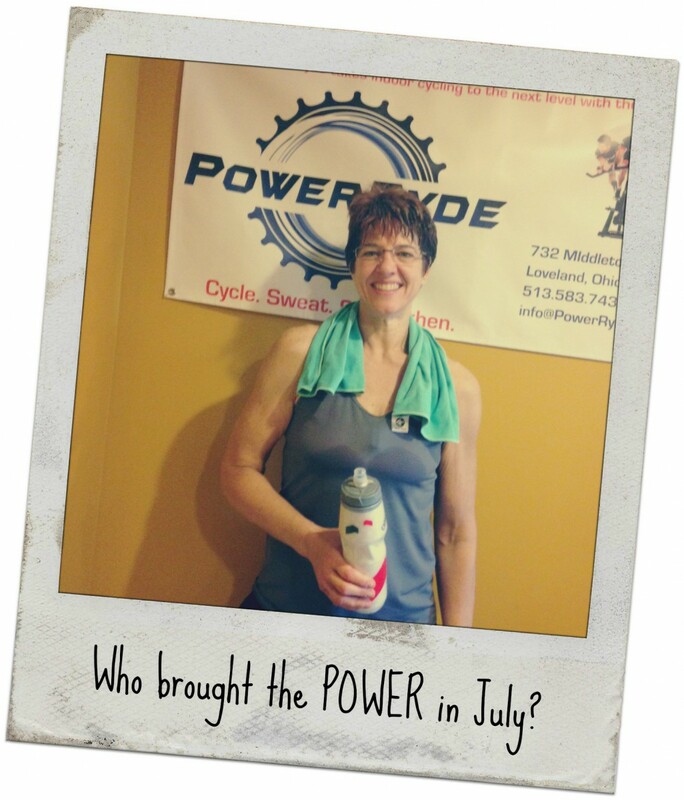 If July's Power Ryder of the month doesn't look familiar to you, it's because she is an early morning POWER HOUSE! 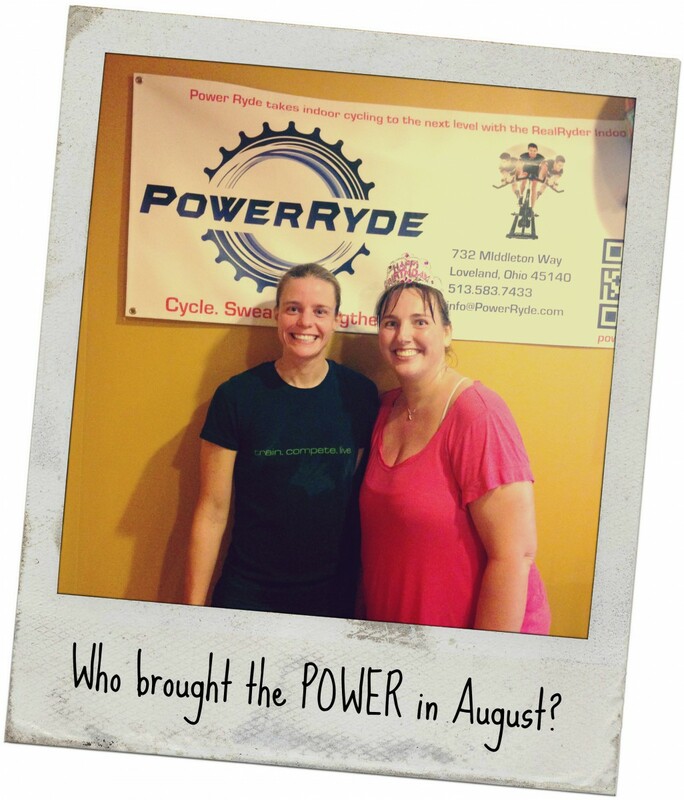 Even at 5:45am, Kim Emery is one of the hardest working, most determined ryders in the room. 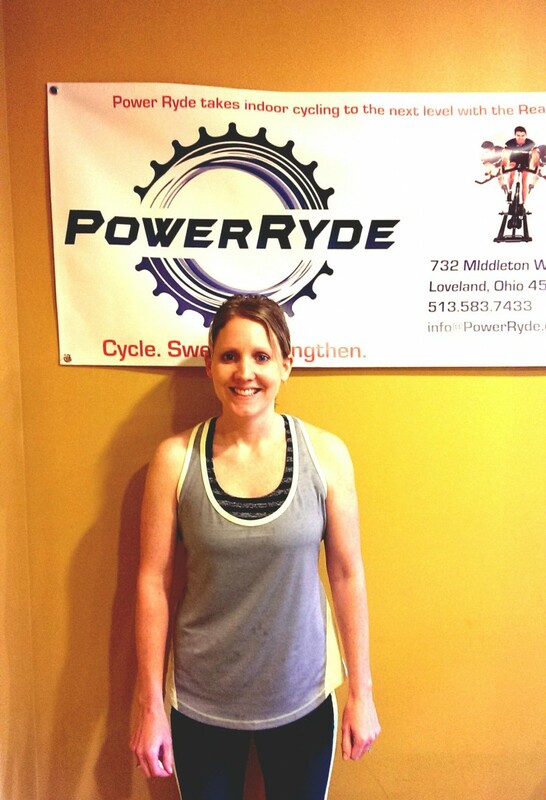 I know I speak for all of our instructors when I say we all LOVE having her in our classes because she always gives it her all!